The Australian government has brought a dying asylum seeker from Nauru to Brisbane for palliative care — buckling in the face of growing outrage. The Australian government has brought a dying asylum seeker from Nauru to Brisbane for palliative care - buckling in the face of growing outrage. As the death toll on Manus and Nauru climbs to 12, the government maintains its merciless policy – now refusing a terminally ill man the right to die in Australia. A dying Afghan refugee currently held in offshore processing on Nauru must be brought to Australia for palliative care, doctors groups have told the government. Dr Nick Martin, senior medical officer who worked in Nauru, says the Australian Border Force blocked and delayed medical efforts to look after asylum seekers detained on the island. A major Shia Muslim body has urged Peter Dutton to allow an Afghan refugee to go to Australia for palliative care. 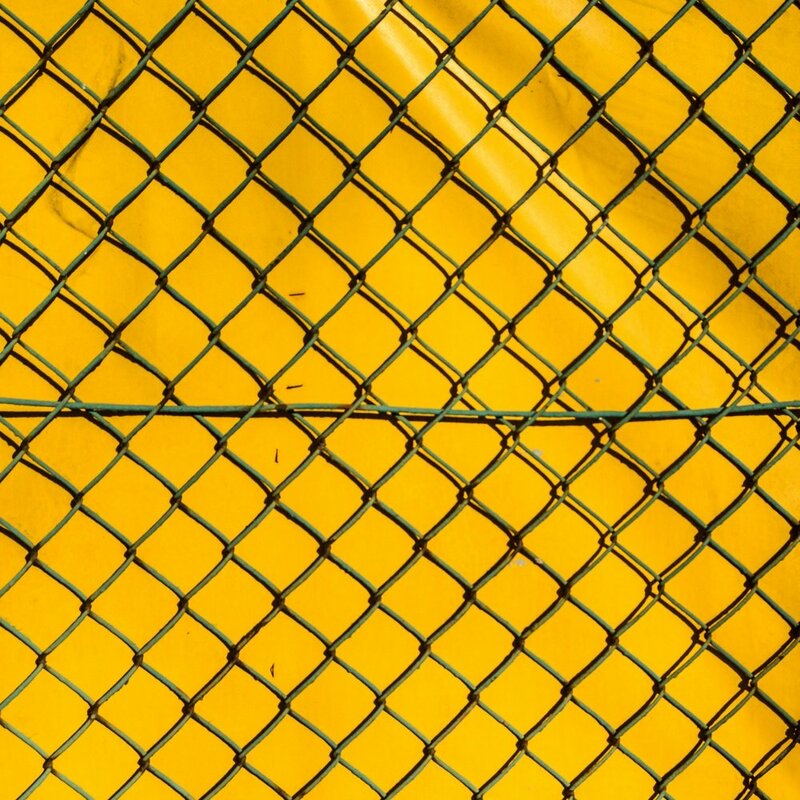 Australia’s treatment of asylum-seekers and others who enter or remain in the country without a valid visa is the subject of sustained controversy. This report should not be controversial. Refugee advocacy groups say a terminally ill man is not being allowed to enter Australia to receive palliative care. For those who’ve come across the seas…It doesn’t take long to break a man. You can do it in a second, in one punch, one judgment handed down, one small gesture. 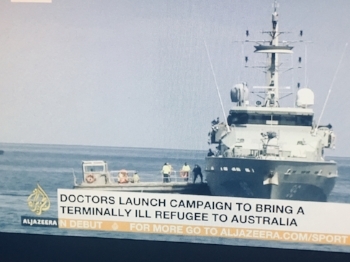 More than 2,000 Australian doctors have signed a letter to immigration minister Peter Dutton calling for a refugee with terminal lung cancer to be brought to Australia for palliative care. Thousands of doctors have signed a petition calling on the immigration minister, Peter Dutton, to bring a refugee dying of advanced lung cancer to Australia for palliative care. Ali* is a 63-year-old Afghan refugee currently being held on Nauru who is dying of late-stage lung cancer. Sydney GP Sara Townend is urging medical colleagues to sign a petition calling on Home Affairs Minister Peter Dutton to bring a refugee dying of advanced lung cancer from Nauru to Australia for palliative care. A GP has rallied more than 1200 doctors in her fight to bring a refugee dying of lung cancer from Nauru to Australia for palliative care. A Sydney GP’s petition for the government to bring a terminally ill refugee from Nauru to Australia for palliative care has been extended until midnight tonight.